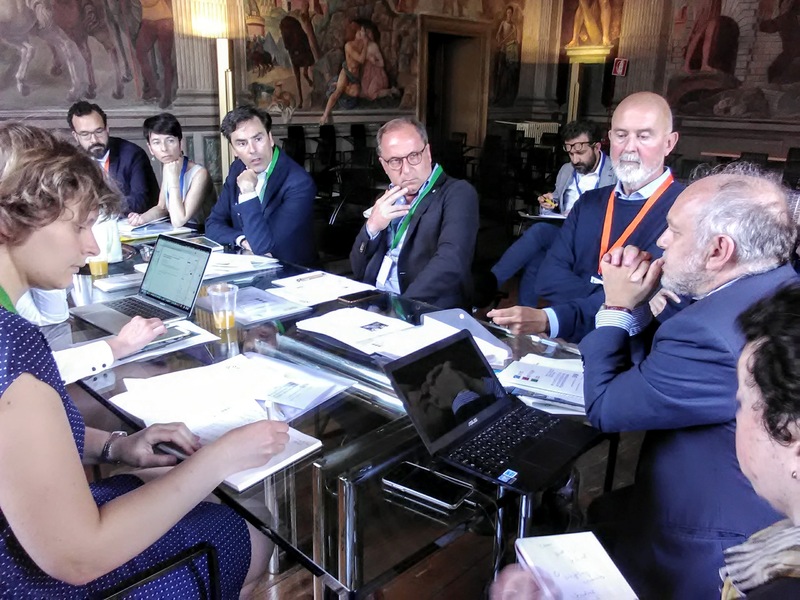 What is the UNESCO World Heritage List ? 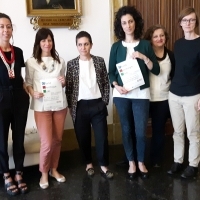 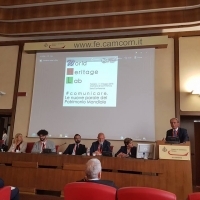 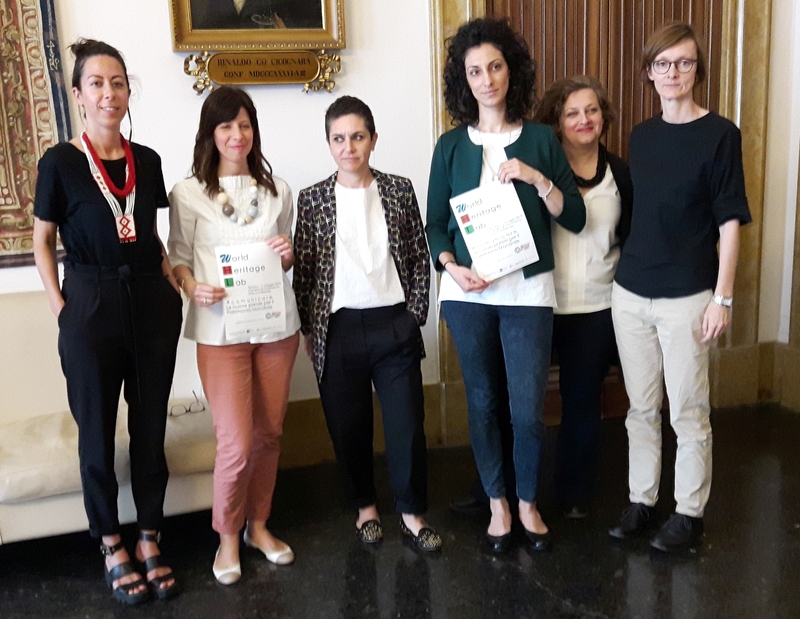 The Associazione dei Beni Italiani Patrimonio Mondiale UNESCO invites those interested to attend the first “World Heritage Lab: #Communicate: the new World Heritage words”, which will take place in Ferrara between May 10 and 11. 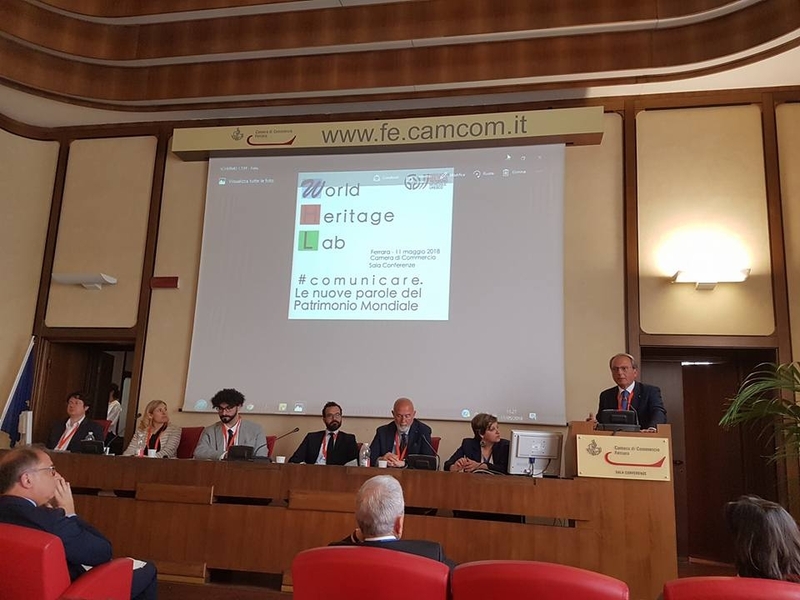 The World Heritage Lab is supported by the Ministry of Cultural Heritage and Activities and Tourism as a result of the funds foreseen by Legge 77/2006. 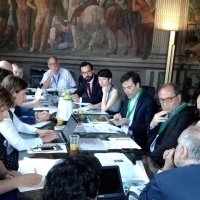 It addresses operators and experts in the field of Italian Cultural Heritage, but most importantly World Heritage site managers, through a updating and confrontation path. 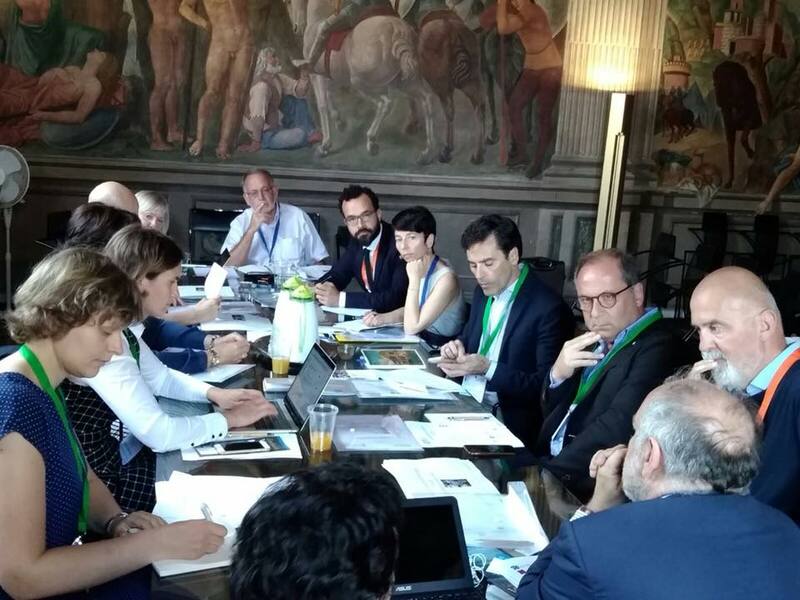 The meeting will last two days: on Thursday the 10th of May the European World Heritage Associations will hold a round table behind closed doors to discuss the preparation of the fourth Meeting of European World Heritage which will take place in Noto between the 18th and 19th of October 2018 and which had been included in the Agenda of the European Year of Cultural Heritage. 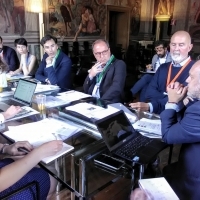 On may 11, the issue of communication at different levels will be discussed, analysing several aspects and methodologies related to World Heritage.